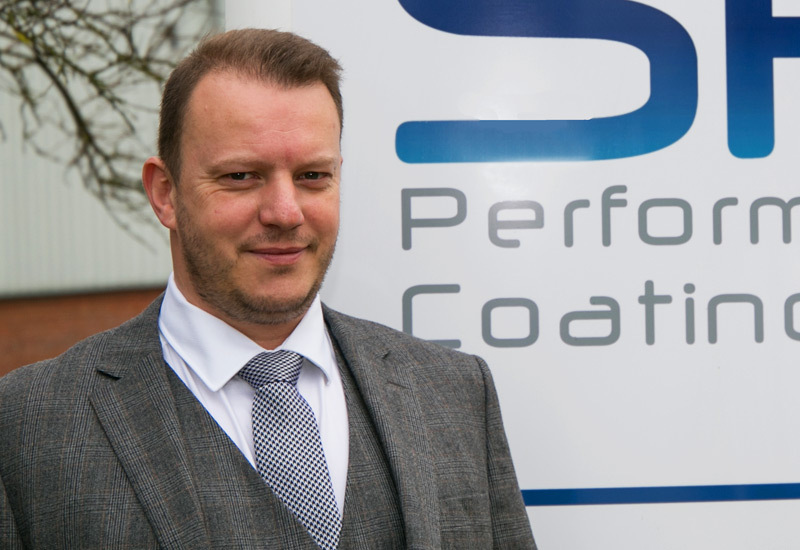 With a long and varied career in innovative contracting and a real passion for engineering, Marcus began to leverage his obsession for technical coatings – and their correct application – early in the millenium. Over the years, he has designed a number of innovative machinery solutions to assist in the correct application of technology based coatings, which meant the plural component market was a natural fit for him. As a registered NACE coatings inspector, Marcus is an acknowledged industry expert. He delivered what is believed to be the largest single polyurea and polyurethane foam protection project in Western Europe, coating a surface area of over 28,000sqm on an industrial digester in Hastings. 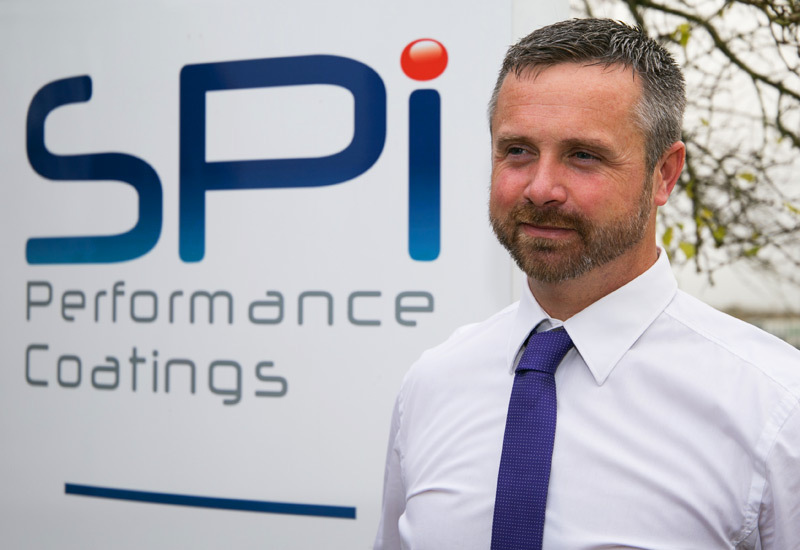 With more than two decades of civil engineering experience, Richard has a wealth of technical knowledge in the construction materials and structural waterproofing sectors. His involvement with technical chemistry and love for innovation led to a particular interest in polymer technologies – driving him towards the manufacturing and production of high quality coatings and materials. With an unrivaled technical knowledge of the performance coatings industry, he is highly experienced in assisting major players from all of SPI's key sectors in selecting and specifying the right asset protection materials for their environment. 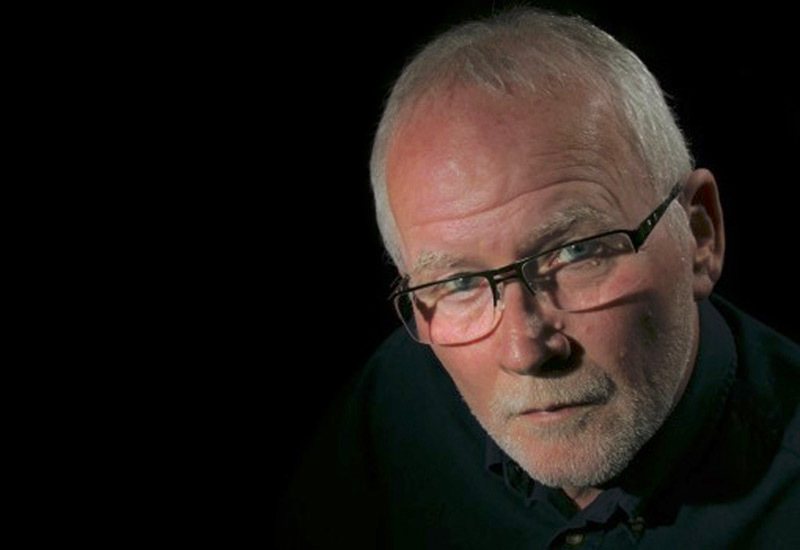 Having left a senior position in the warehouse fit-out industry, Keith brings with him over three decades' commercial experience perfectly suited to this new role. His previous roles in logistics and systems planning as well a long period in personnel and administration in the Royal Air Force brings a very systems focused outlook to the company. Keith has been tasked with making sure we have the necessary “behind-the-scenes” operational procedures in place, so that we can deliver the very best service to customers as we continue to grow. We offer high performance coatings and professional coating products and solutions for the industrial market. If you would like to discuss your individual business needs please do not hesitate to get in touch, we can offer bespoke solutions tailored to your requirements. Are you fighting against escalating costs of damaged assets during construction and renovation? Get the latest coating news delivered straight to your inbox and stay updated on the latest industry technologies, just a click away.